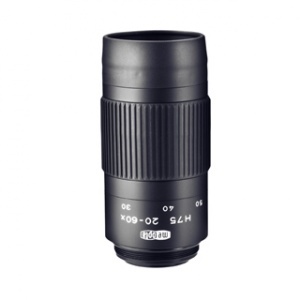 The Meopta 20-60x variable eyepiece allows you to discern the finest details at extreme distances. 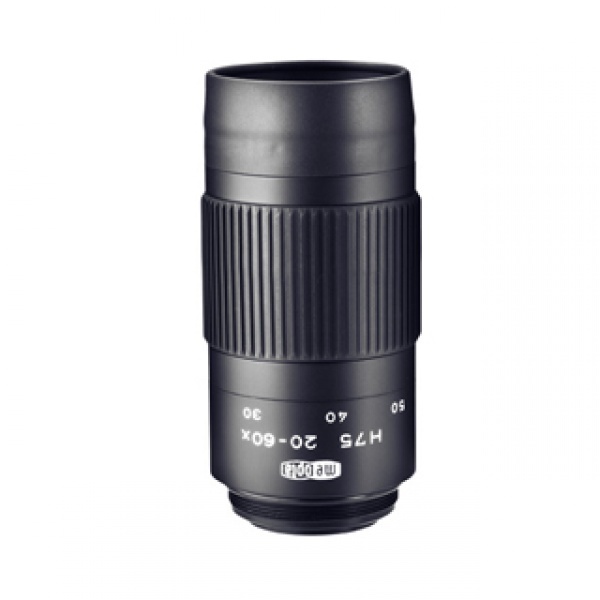 Offering a generous 15.5mm eye relief and a threaded base, the 20-60x variable can be used on all Meostar S1 75 series scopes as well as the Meopta TGA 75. Purchase through PayPal by using the "Add To Cart" button above or use the form below to order the Meopta S1 20-60 Eye piece . Feel free to contact us if you have any questions about the Meopta S1 20-60 Eye piece .